With a range of over 300 million years, the ammonoids represent one of the most successful groups of organisms in all of earth history. Their very success. however, makes the nature of their demise especially curious. 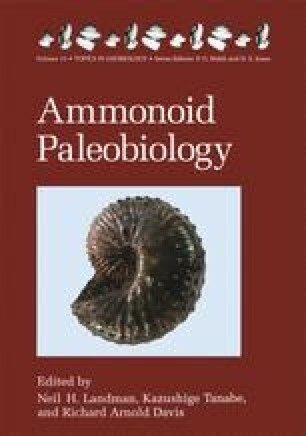 In this short review I examine questions pertaining to extinction in ammonoids.